Germany international Ilkay Gundogan has expressed his joy at signing for Manchester City. Gundogan joined the Citizens last month but will be unable to make his debut for the club until late August. The 25-year-old suffered a knee injury during training and has been ruled out of the opening weeks of the Premier League season. During an interview with the Daily Mail Gundogan stated that Guardiola is one of the best managers in the world and that City are lucky to have him as their manager. “I’m really excited, to be honest. I am very happy and glad to be here. It’s an honour and I’m looking forward to the new season,” Gundogan told the Mail. “It’s a great club. An incredible club and a big honour. It is my first time outside Germany so it will be a big adventure for me. I am really happy and cannot wait to play my first match in the stadium. 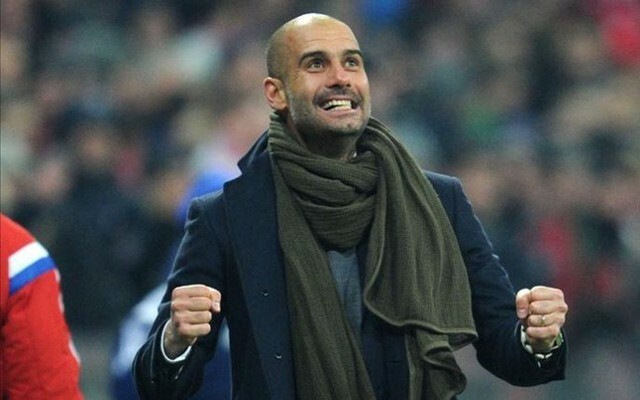 “I know (City boss Pep Guardiola) from Germany. I was lucky to play against him. He’s incredible. The 25-year-old playmaker provided seven assists and scored three goals in 40 appearances for Borussia Dortmund in all competitions last season. Gundogan missed out on this summers Euro 2016 due to his knee injury. Germany have advanced to the semi finals of Euro 2016 after recording a win over Italy on penalties. Joachim Low’s side take on the hosts France in the semi-finals on Thursday evening.